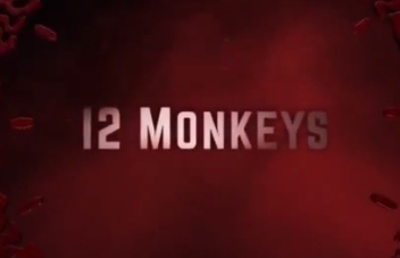 12 Monkeys is a TV adaption of the 1995 science fiction film of the same name. The TV show stars Amanda Schull, Kirk Acevedo, and Zeljko Ivanek. Legend of Zelda live action TV show, yay or nay?